I’ve been meaning to do a My Favorite Things gift guide for women for the past month…you know like Oprah or Gwynnie’s Goop, but cool stuff you’ll actually use?! Unfortunately life has been a little cucu for Cocoa Puffs and I’m pretty lucky my head is still screwed on straight. Don’t ya just love the holidays?! So if you haven’t finished all of your shopping yet, (yeah right!) I wanted to share just a few cool ideas for the holidays. Some of these are made or sold by women I love! (I actually bought many of these items so if you are reading this and get a gift from me, pretend it’s a surprise OK?) 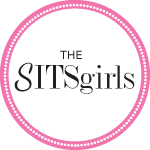 And by the way, several of these awesome friends and retailers in this gift guide for women are doing discounts and a mega big giveaway at the end of this post, WOOT! One lucky winner will come away with a prize pack valued at almost $400! Here are some of my favorite gifts in my gift guide for women this holiday season! If you love lip gloss you will be as obsessed with this color as I am! Fancy Nancy is the name and it looks great on everyone. Good stocking stuffer or gift for that hard to buy for lady in your life. Get it here! Also, the Neutral lip liner is my FAV and something I’ve written about before, it pairs well with this gloss. And Amy, my wonderful friend is giving away the Neutral Lip Liner and Fancy Nancy Lip gloss to one lucky reader. Wow! Do you like natural products? Then try this homemade face scrub from Health Junkie Jess! I met Jessica and her hubby at a Christmas house last year, they are big HEAT fans so of course we hit it off! I’ve tried this and her peppermint lip balm, love both and they are super affordable. And this ultimate health junkie wants to giveaway one of any product of your choice. Keep reading and thanks Jess! My friend Lenette gave me one of these BLESSED bracelets on my birthday, and it’s awesome, I wear it all the time! It’s a variation of a locket bracelet by Origami Owl without the locket. There are so many different leather bands and colors, I fell in love with them! Contact her if you’d like to order one of these wrap bracelets, you have a choice of 3 charms: Blessed, Love, or Let It Go. That’s a lot of love and blessings! More makeup? So I get tons of pitches in my email inbox, but this one I tried and really like. 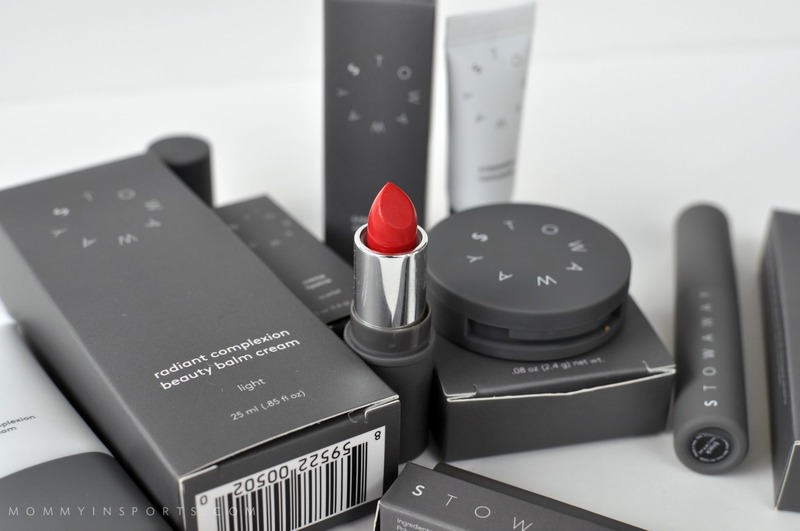 This company was started by Julie Fredrickson and it’s called Stowaway. Half the makeup, half the price, perfect for your purse! I actually really like the concealer and Scarlet lipstick, by my favorite is her Radiant Complexion Beauty Balm Cream. I wear it on mom days when I don’t want to wear makeup, but I want my skin to look even. Highly recommend! And she is extending her sale only to MIS readers, so if you buy one set of $50 you get another FREE using CODE ENCORE. If you buy buy two $50 sets you’ll get two more $50 sets FREE. That’s a $100 savings! Use CODE ENCOREMORE. 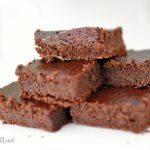 Yes I already wrote a blog post on this but it’s worth repeating, send this one to your hubby! 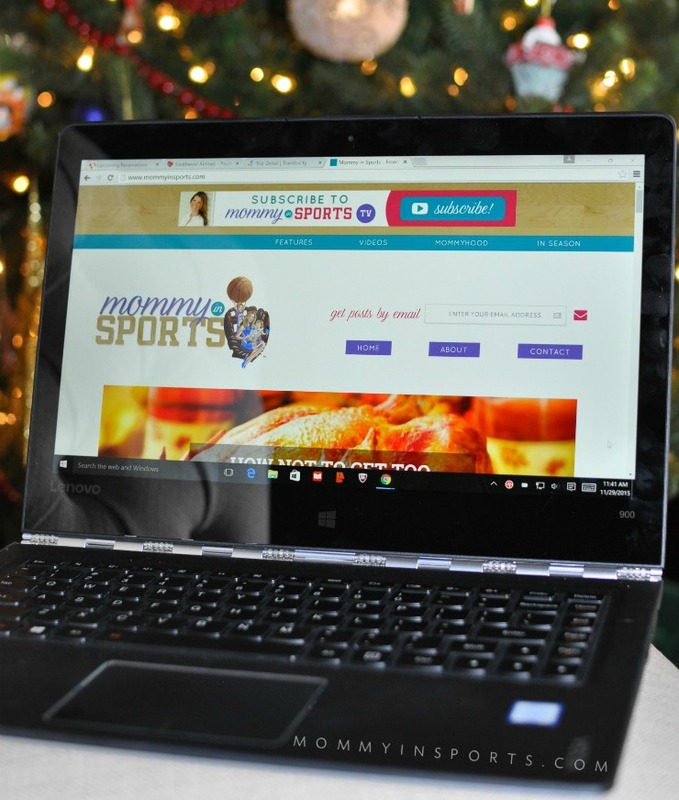 I love my Intel 2in1 laptop/tablet, and every woman needs one in my opinion. It’s a lightweight super thin and chic laptop, it easily turns into a tablet, and you can slip it into your purse. I can’t say enough about this device, so if you are in the market for a new computer, I would look at the Intel 2in1, the Lenovo Yoga! I think this is one of the coolest things ever (pardon the pun) and something on my own Christmas list. Have you seen the Thermos Hydration with Smart Lid? You can connect it to your phone and it measures your intake of liquids, and tells you when it’s time for a refill. I personally had low amniotic fluid during both my pregnancies and totally needed this! I also need it now because I’m always dehydrated. This is awesome for any fitness lover as it links to your FitBit too! How cool? Are you a zen-master yogi? Neither am I, but I do love hot yoga once or twice a month! Ivy Ackerman of Boca Raton, FL started her company Slam Glam nine years ago out of her SUV. She played tennis but couldn’t find the right sports accessories for players and teams, so she started her own business. Nine years later she’s a thriving online e-commerce store servicing customers nation wide and internationally. This mompreneur sells tennis, golf, travel, yoga and lifestyle accessories geared towards women. 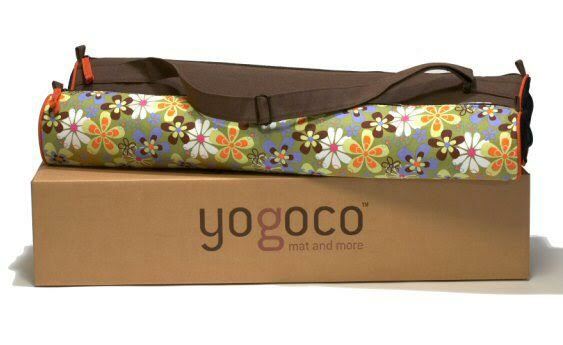 Check out her site for holiday sales, and oh yeah, she’s giving away one gorgeous Yogoco Yoga Bag which retails for $85. Wait…can I enter? 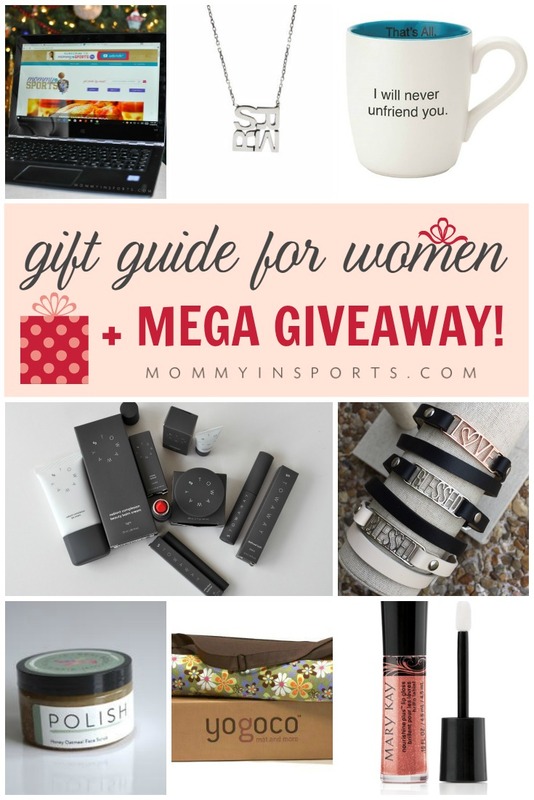 So how do you win these four prizes in my gift guide for women? ENTER BELOW! And please visit these amazing retailers sites and say hi! They are pretty awesome for giving us the chance to enjoy these amazing products for free! Happy Holidays and GOOD LUCK! Please pin this gift guide here! #spon: I’m required to disclose a relationship between our site and Intel This could include Intel providing us w/content, product, access or other forms of payment. I’m also an Amazon affiliate. Wow, those are awesome giveaway prizes! I can’t really choose a favorite, although I do like the necklace and lip gloss. Yay! I LOVE the name of your blog! I am in love with that monogram necklace!! But everything on this list is amazing! it’s AWESOME! How are you???? I want all the makeup. And the mug. And the water bottle. Okay, all the things. Ha! I LOVE the water bottle too! Like them all. Thanks for the chance! I am totally entering and I WANT THAT THERMOS!!!! You know that I am sucker for coffee mugs, so that one just topped my wishlist! What an awesome giveaway! You rock! What great gift suggestions. I think I will get one of those origami Owl Wrap bracelets for my daughter. What a great list. The mug about not unfriending cracks me up. Pinning. Because I love all of these so I knew everyone else would too! Oh my goodness, I love EVERYTHING about your gift guide! It’s probably the best one I’ve seen this season. That blessed bracelet?! OMG! LOVE. The yoga bag – GORGEOUS! I’m so glad you like it! I picked things that I’m actually buying for gifts, these are truly some of my top picks, including that secondary mug for guys! lol! I LOVE my BLESSED bracelet too, wear it all the time! I messaged you about giveaway! I love the Monogram necklace! If I had to pick one it will be the Intel 2 in 1. I need a keyboard in order to type. Pressing down on keys on a phone or tablet is not my forte. I am a quick typest and love that this tablet has a keyboard. i’m a guy and my wife would love any one of these gifts…esp that 2in1 laptop!! I love the mug. A lot. It’s so sweet.. and a funny sign of our times. That said, I gravitate towards the pampering items. I guess I need a lot of that in the winter. These are all great ideas! 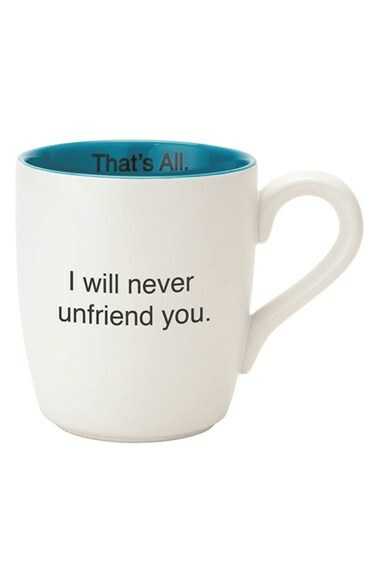 I especially love the “I will never unfriend you” mug. I haven’t even started shopping yet. This should really help a lot what great ideas. 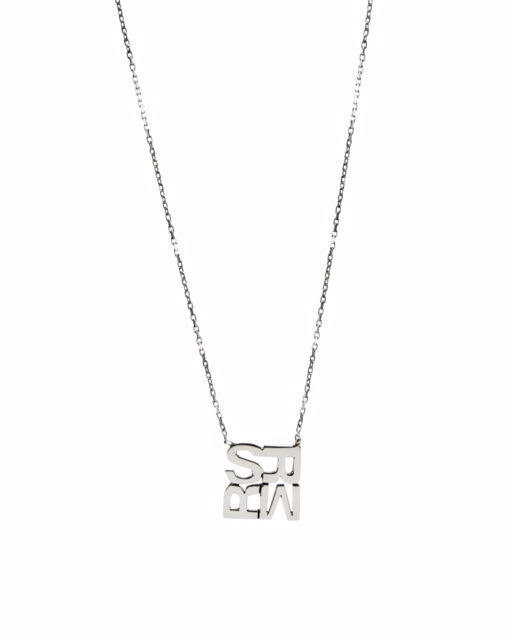 I just checked out the Modern Family monogram necklace and next I’m going to Health Junkie Jess. I’m almost done shopping for others and now want to shop for me. Happy Holidays. I love them all! I can not pick just one! how has no one said they aren’t totally excited for that laptop!!!>>>??? I am dying for all of it but I seriously need a laptop! the kids broke the ipad, and I don’t have a laptop…. I really would be so blessed to win this! I love the necklace. It’s so pretty. I love the necklace and the Origami Owl bracelet. I do love natural products, and that Polish scrub sounds amazing! I love that smart water bottle! That would keep me drinking (I am goal oriented). I wish I could have added this to my list, but its too late. I will have to treat myself. What an amazing giveaway! Love everything but that monogram necklace is my fave! I love the look and that it isn’t huge. I saw your Scope and loved that it was quite delicate! I love it too! I need to catch your scopes! I am in love with the family monogram necklace, it is so classy. I’ll have to go check out what metals they come in- I’d love to order one in Rose Gold. Oh my gosh I love that coffee mug!! These are all such great gift ideas for women! This is a terrific list! I will reference it in my gift-shopping for sure…thanks. I adore those origami owl bracelets. Like a lot. I think they are so pretty, and nice. I need to get a couple for myself! These are all such great ideas! 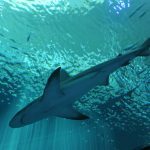 A great list and give away. I would love the water bottle as my daughter keeps taking mine!! I need to get this mug for my daughter. She had someone very close to her unfriend her today. This would cheer her up. Oh those bracelets are just too cute. I bet my sister would love one of those. Great Gift ideas! This is a great gift guide for women. I love the bracelets . They would be a great stalking stuffer. These are great products. This is a fantastic giveaway. This list is RIDICULOUS! I love everything you have listed! I love that mug especially! What a beautiful gift guide for women. I have an Origami Owl necklace already and would love to get some of their bracelets for gifts this year, they are equally awesome. I love these ideas and have several girlfriends I was thinking of ideas for. I don’t need to look any further! I really love the monogram necklace. I wear necklaces and adore anything monogramed. It is lovely. I love it and wear it all the time now! These are some great gift ideas. I would especially like to try the Natural Lip Liner and that Thermos Hydration Smart Lid – that looks so neat! Makeup and coffee are my BFF’s. I would love to have some of these as gifts this holiday. Mary Kay has some great products that I feel in love with years ago! I love their stuff so much! These are super cute ideas!! LOVING the monogram necklace!! My husband thinks I’m difficult to shop for! He really could use the help of another woman like this to find out what I want! Holy smokes! Great list my love – I of course am especially drawn to the natural beauty products and the yoga stuff 🙂 Haha! Ommmmmm Merry Christmas! !